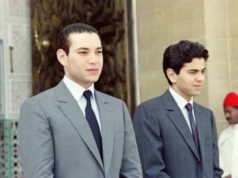 Rabat - In a message addressed to the 3rd parliamentary forum on social justice, King Mohammed VI urged participants to take concrete actions to address social disparity and the challenges that have been hindering the progress of Morocco’s development model. 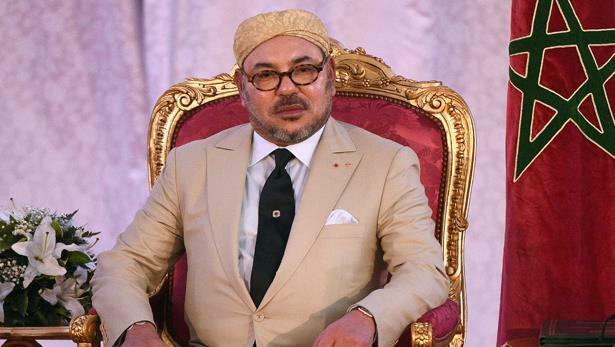 Rabat – In a message addressed to the 3rd parliamentary forum on social justice, King Mohammed VI urged participants to take concrete actions to address social disparity and the challenges that have been hindering the progress of Morocco’s development model. The two-day symposium opened on Monday in Rabat, convening stakeholders and parliamentarians to address recommendations on the new development model related to social and spatial justice. 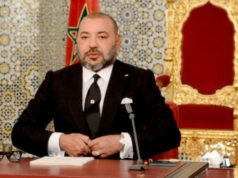 In his message, King Mohammed VI recalled a speech that he delivered in October 2017 during the opening of fall legislative term. 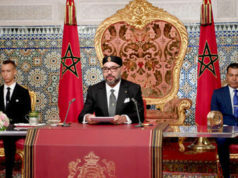 In that speech, the King told that Morocco’s development model was no longer responding to the demands of citizens. 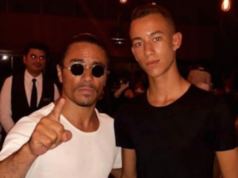 The monarch added that the development model currently in force cannot “reduce social and inter-regional disparities.” Therefore, the current development model could not help Morocco to curb social disparities and ensure social justice. Subsequently, King Mohammed VI called on the participants to make more efforts to face the challenges that hinder the progress of the country’s development. According to the King, social justice can be achieved only through the application of several key factors. Therefore, the sovereign advised stakeholders to take into consideration the societal changes in Morocco. “No meaningful economic and social development is possible if public service institutions do not discharge their mission properly,” said the King, urging the participants to strive harder to engage public and private sectors in innovative, effective partnerships in order to boost “comprehensive development” that would serve the interests of cities and promote investment. 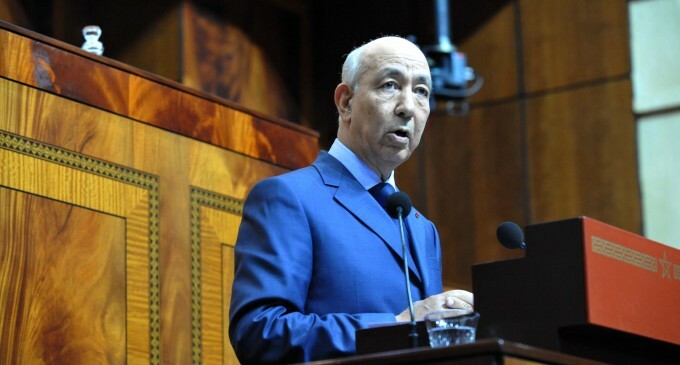 “I must insist, once again, that revisiting the Moroccan development model is an issue which concerns all Moroccans and all of the nation’s forces – individuals, institutions, political parties, trade unions, civil society and professional institutions,” he stated. 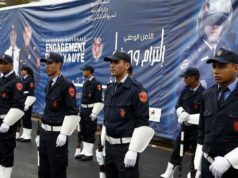 King Mohammed VI told the participants that the country has all the assets that would help it to achieve more progress, including human resources “as well as well-established institutions. This means we can embark, in a bold, responsible manner, on a constructive dialogue regarding a development model that satisfies all Moroccans.